WOW!! 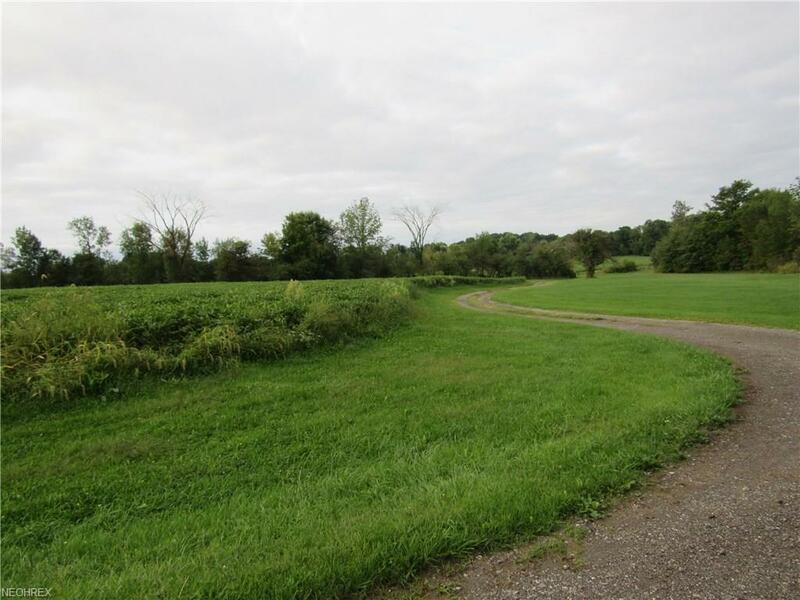 What an opportunity to purchase 93+ acres of beautiful rolling farm land, with lots of wooded area which creates an awesome hunting property. The options are endless on this great property. A gorgeous place to build your dream home (or homes). The property could be split. Whether you want to farm the land or hunt the land and rent the fields out to local farmers, or just enjoy nature, the choices are yours when you purchase this beautiful property. There are currently 2 producing wells on the property. The one well is paying approx. $150.00 per month in royalties, and the second well has just been started. MINERAL RIGHTS TRANSFER TO BUYER! This property to be sold at Auction on October 13th, 2018 at 11:00 AM. REAL ESTATE AUCTION TERMS: 10% nonrefundable down payment day of auction. Balance at closing. (Closing 30-45 days.) There will be a 10% buyer's premium added to final bid to determine selling price. Property will sell as is. All desired inspections must be done prior to bidding. This property is to be sold with no contingencies. All the information contained herein was derived from sources believed to be correct.